The 2016 presidential election rewrote the rules. It was historic, divisive, confounding and at almost every turn defied prediction. Clinton was the first female presidential nominee determined to shatter the ultimate glass ceiling, winning the popular vote but losing the election. Trump, a billionaire businessman and former reality TV star, promised to fix Washington and won the coveted office. 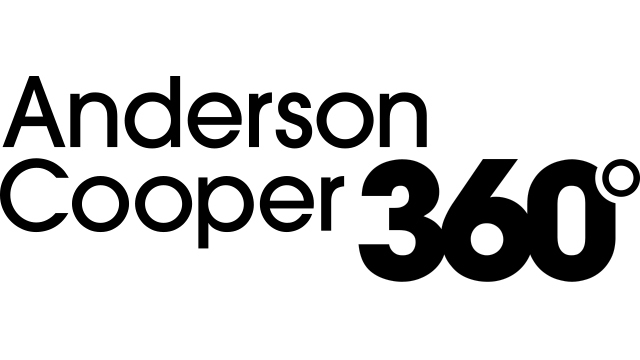 AC 360° Special Report UNPRECEDENTED: Inside the Trump Campaign (Thursday, Nov 17, 9pmET) – In a roundtable discussion with Anderson Cooper, CNN correspondents provide accounts from the campaign trail of what they saw and heard behind-the-scenes. Chief political correspondent Dana Bash, senior White House correspondent Jim Acosta, national correspondent Sunlen Serfaty, political reporter Sara Murray, and CNN politics reporter Jeremy Diamond take viewers inside the campaign that the polls underestimated. (Friday, Nov 18, 9pmET) – Anderson Cooper and CNN correspondents discuss their experience covering the Clinton campaign. Senior political correspondent Brianna Keilar, senior Washington correspondent Jeff Zeleny, senior Washington correspondent Joe Johns, national political reporter Maeve Reston and national politics reporter MJ Lee followed the embattled former first lady and New York senator as she fought to make history.